After more than a year of tensions over the Terminal High Altitude Aerial Defense (THAAD) system that is now deployed in South Korea, Seoul and Beijing seem to have made steps toward thawing relations. But is the row over THAAD really over? Will South Korean business see a return to normal in China? And what will the Chinese learn from this experience of using economic leverage to influence South Korean political decisions? 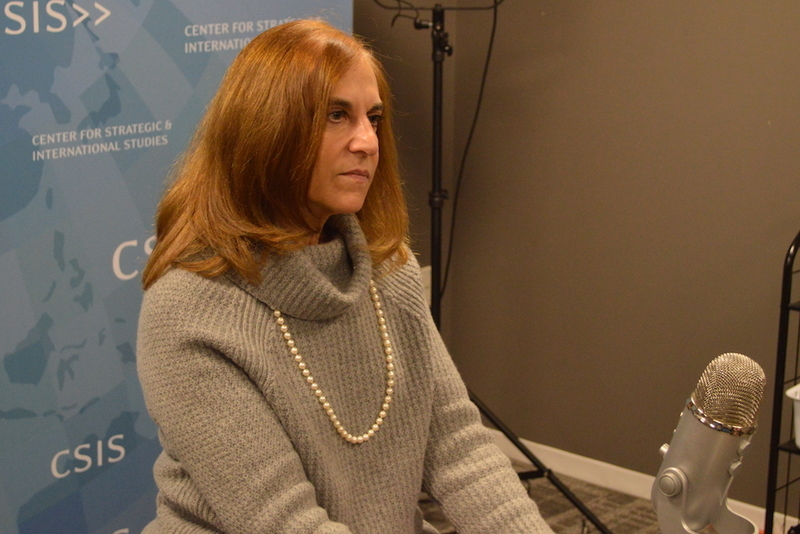 Bonnie Glaser, senior advisor for Asia and director of the China Power Project at CSIS, joins Korean Kontext host Jenna Gibson to discuss the latest in South Korea-China relations, as well as what it means for security and diplomacy in the region moving forward.